NARI MN | Knight Construction Design Inc.
At Knight Construction Design Inc, we pride ourselves on providing our clients with the best possible craftsmanship, design, and service. This dedication has helped our team win several awards from many different organizations over the years. We couldn't be more proud to add three new awards to our collection. We'd like to extend our gratitude to both Houzz and the National Association of Remodeling Industry, as well as our amazing clients for helping us achieve these honors. Houzz, the leading platform for home renovation and design has awarded us, "Best of Design." 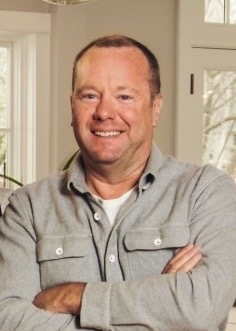 Our team was chosen by the more than 40 million unique monthly users that make up the Houzz community and was selected from among more than 2.1 million active home building, remodeling, and design industry professionals. Each year, the Best of Houzz badge is awarded in three different categories: Design, Customer Service, and Photography. Winners of the Design category are chosen based on whose work is the most popular among the Houzz community. As winners of the Design category, our Houzz profile will feature a "Best of Houzz 2019" badge. This badge will act as a symbol of our commitment to excellence and help homeowners identify us as a popular and top-rated design build company in the Twin Cities region. “Best of Houzz is a true badge of honor as it is awarded by our community of homeowners, those who are hiring design, remodeling and other home improvement professionals for their projects,” said Liza Hausman, vice president of Industry Marketing for Houzz. 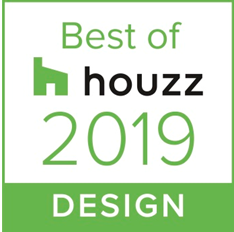 “We are excited to celebrate the 2019 winners chosen by our community as their favorites for home design and customer experience, and to highlight those winners on the Houzz website and app.” In previous years, Knight Construction Design Inc has received an additional 14 "Best of Houzz" badges. Find us on Houzz here. 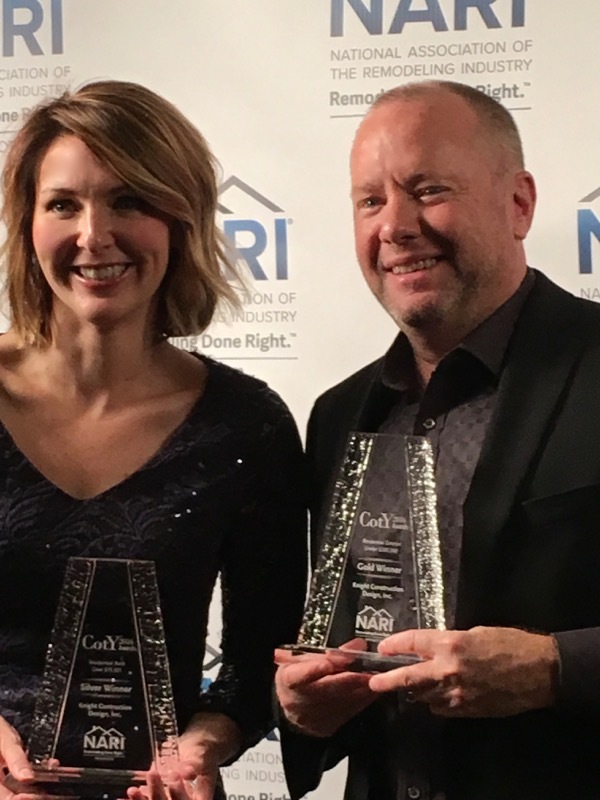 We're excited to share we have won two awards from the National Association of Remodeling Industry (NARI), a source for homeowners seeking to hire a professional remodeling contractor. 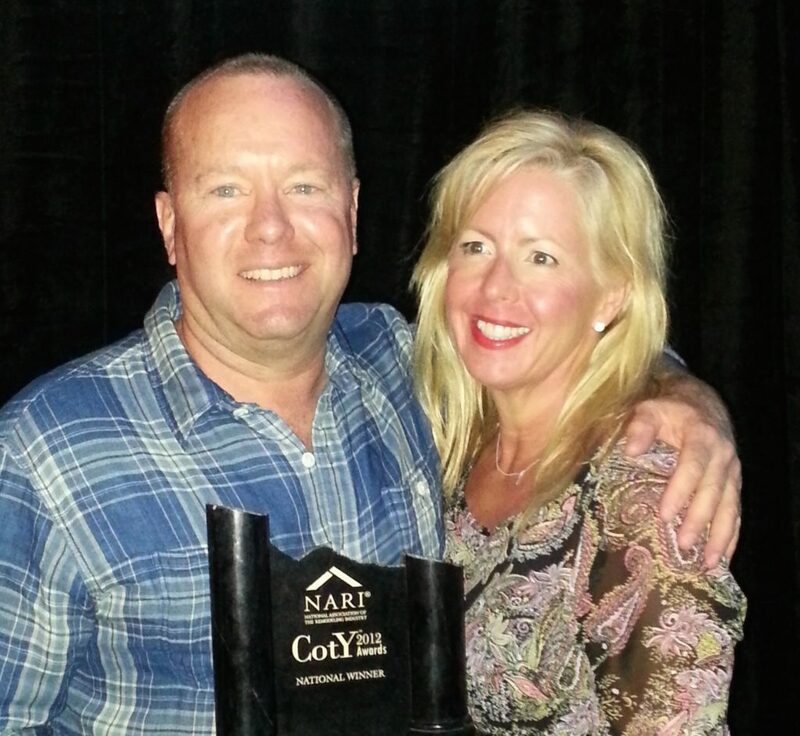 Each year, NARI presents CotY awards to members who have demonstrated outstanding work through their remodeling projects. This is the highest form of recognition by industry leaders and peers. There were over 350 entries for this year’s competition, totaling more than $97 million worth of remodeling projects. Contractors from seven regions around the country vie for CotY Awards each year. Judging is based on problem-solving, functionality, aesthetics, craftsmanship, innovation, and degree of difficulty by an impartial panel of industry experts. 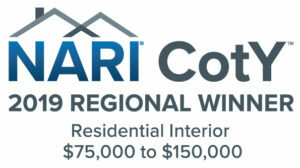 NARI named 154 Regional CotY™ Winners from the 2019 competition plus 24 team members. Regional CotY Winners will now advance as finalists at the National level. 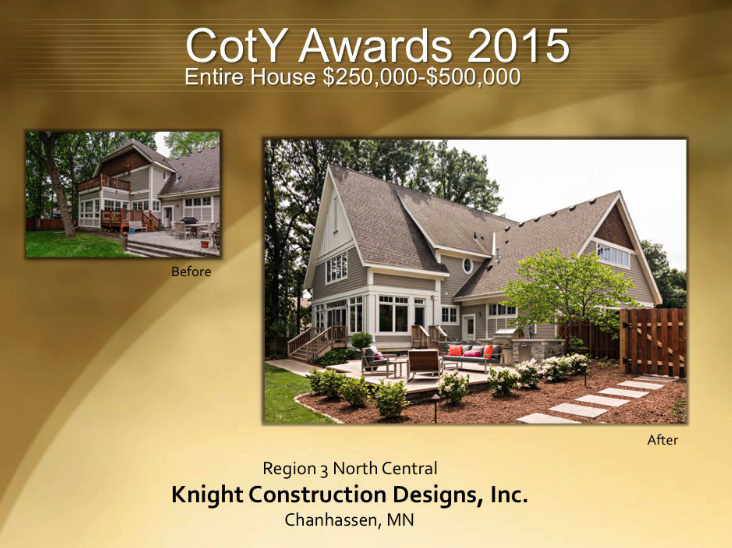 Knight Construction Designs, Inc. has been named 2019 CotY Regional Winner for Region 3 North Central for Residential Interior $75,000 to $150,000. 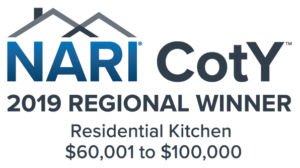 Knight Construction Designs, Inc. has been named 2019 CotY Regional Winner for Region 3 North Central for Residential Kitchen $60,001 to $100,000. Minnesota is NARI's second largest chapter nationwide. The association is a primary resource for remodeling companies and their clients. It elevates the professionalism of the remodeling industry by expanding knowledge, building relationships and recognizing excellence. This helps property owners identify the most accomplished and reputable remodeling firms in the Greater Twin Cities metro.